creative writing at Michigan State University. 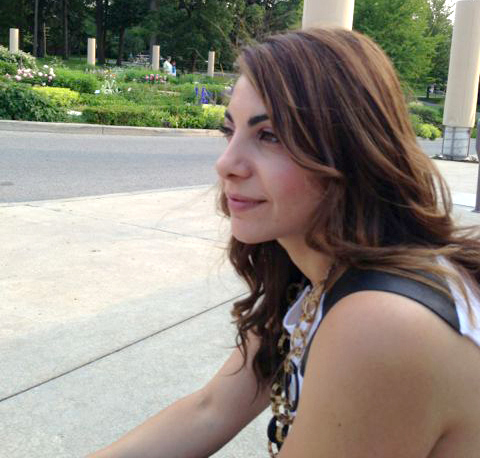 She is also involved with the Armenian Studies Program at the University of Michigan. From time she was very young, she believed herself to be a knight[ess]. Her world is habitually medieval, though she also visits other worlds from time to time. She believes that certain truths quiescently play in the interstices of life, which are oftentimes indistinct and remain that way. Tamar Boyadjian is her life's artist.